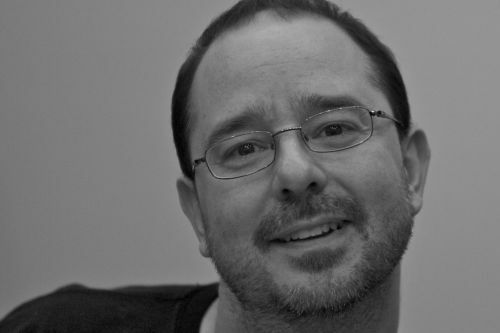 John Scalzi is an American author of science fiction, humour and non-fiction, in addition to being an online blogger. He is the author of the Old Man’s War series. Scalzi attended the University of Chicago, during which time he was editor-in-chief for The Chicago Maroon. He is a former president of the Science Fiction and Fantasy Writers of America. Scalzi lives in Ohio with his wife, daughter and their pets. Note: Metatropolis also contains stories by Elizabeth Bear, Tobias S. Buckell, Jay Lake and Karl Schroeder. John Scalzi Synopsis: The Rough Guide to Money Online by John Scalzi is a non-fiction book detailing how to make money online in the least amount of time. The book is written in plain English so the layman can read it and understand it. You can find out how to get the best mortgage, car loan or credit card rates, file tax returns and pay bills.